As bicyclists, joggers, and tourists looked on in bemusement, three exhausted individuals pushed a broken-unwieldy-wooden-wagon-thing-on-two-wheels across the Williamsburg Bridge. It was July 21, 2012, a hell of a day to push something heavy through Manhattan and Brooklyn. It is impossible to know exactly what the onlookers thought of those pushing the cart, but it is likely they did not recognize that what they were watching was working group members from the Occupy Wall Street People’s Library moving the last remnants of the collection out of a storage unit and to, alas, another temporary home. It may be that three sweaty people pushing a giant wheeled crate does not make most people think of libraries, but the People’s Library had always been dogged by others’ ideas of it. 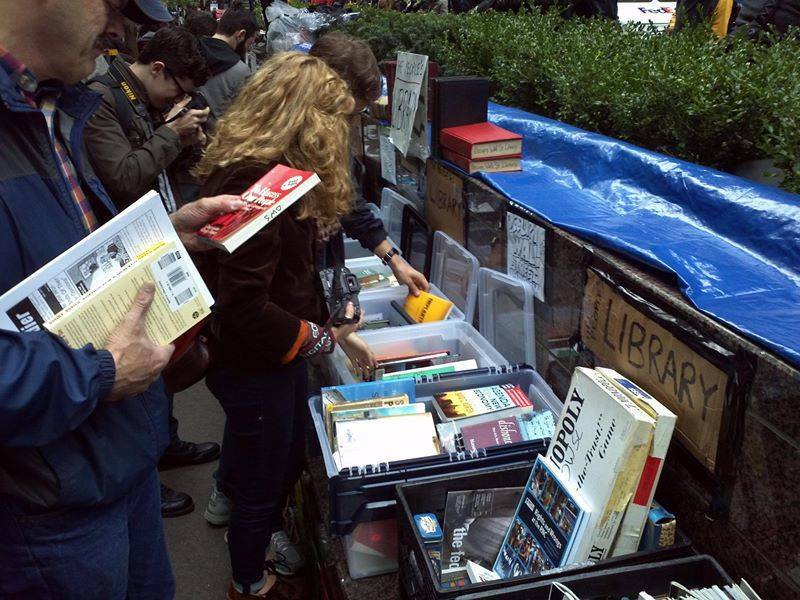 “Librarian Is My Occupation: A History of the People’s Library of Occupy Wall Street” was written by two members of the OWSL working group, it was included in the book Informed Agitation. 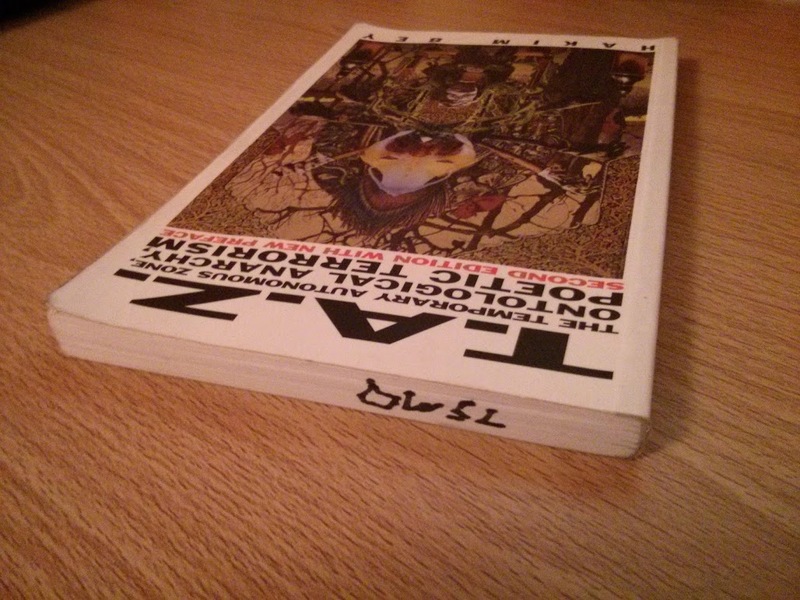 The full text of the chapter is available by clicking the above link (or the picture). 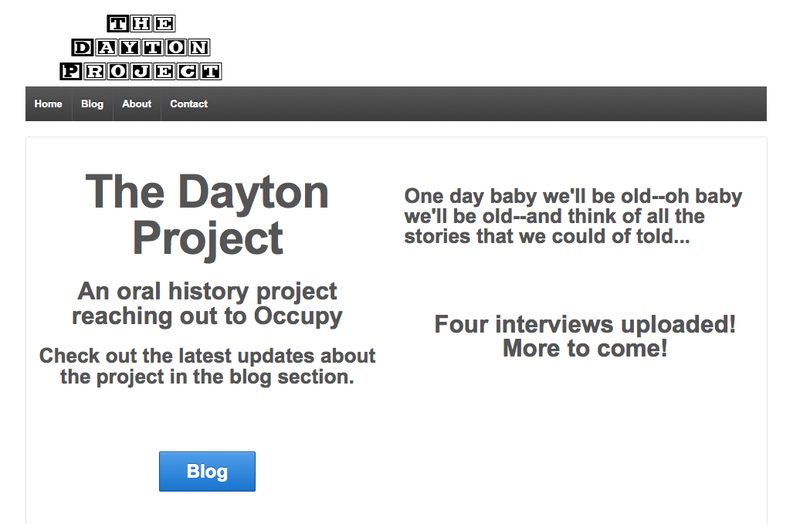 The Dayton Project is an oral history project on Occupy created by Kyle Pitzer, a student in the public history program at Wright State University, in Dayton, Ohio. you can follow his efforts to interview and transcribe and hopefully, he writes, turn some of that material into a radio story on his project blog here. I wanted to share the project here because we often privilege the textual when thinking about libraries and information – but oral forms are important methods of building, sharing, and passing on knowledge, stories, history, and experience. You can contact Kyle about the project here. Dear friends of the People’s Library, we recently hit a turning point in the history of our beloved library. As you may remember, last spring we reached a settlement with the city and it’s various departments and officials. We received $47,000 and a not-quite-apology. We got lots of questions about what we were going to do with all that money. As the city and the NYPD have made it an impossible thing to plant libraries such as we once had, we knew it would be futile and wasteful to attempt such a thing. Further, we are tired and busy, and many of us have moved on to other projects and several have left NYC for less hellish homes. 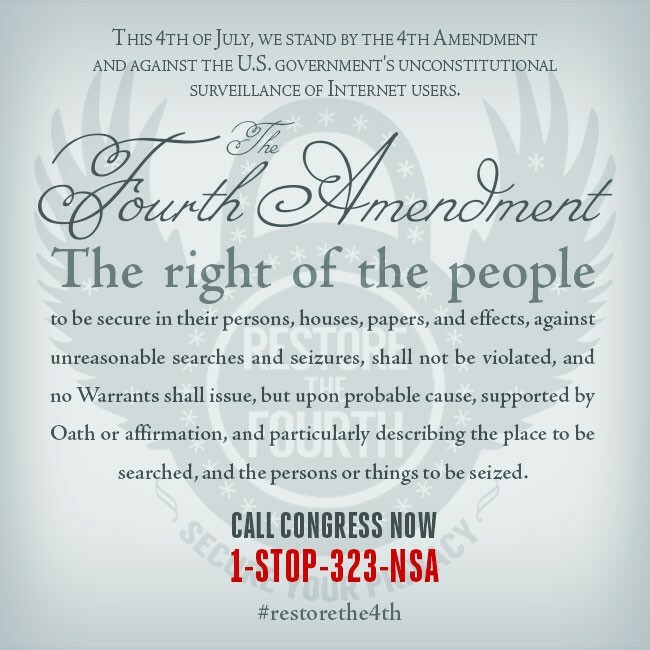 Besides which, money being power, and power corrupting… we didn’t want it. After all, it wasn’t really about the money, it’s just that money is how capitalist government says it’s sorry. Earlier on in the lawsuit process, we were offered a settlement without the not-quite-apology. We didn’t take it. Anyway, we had no use for it, but we knew there were lots of groups that could use it. We drew up a list of groups we’d like to help out, divided, and wrote some checks. Of course, it wasn’t actually that simple. There was a ridiculous group video conference, where we spent more time trying to get the damn thing to work than actually talking, for example. It obviously took a while. I’d especially like to thank Michele, Danny, and Zachary for staying on top of it and doing most of the legwork. I’d also like to thank our liaisons from Finance for helping us out along the way. And, as always, big thanks to our lawyers. For transparency’s sake, here’s the list of groups we gave it to. We’ve held on to a little bit for things like maintaining the domain registrations of the blog and what-have-you. So, that’s pretty much it, y’all. It’s been great to serve you as your faithful librarians. You’ll hear from us occasionally as we work on further projects. And next time things go all insurrection, we’ll be there, too, books in hand.